As an Animist minister, Quynn is available to assist in situations of the ultimate trinity, one’s heart, mind and spirit. 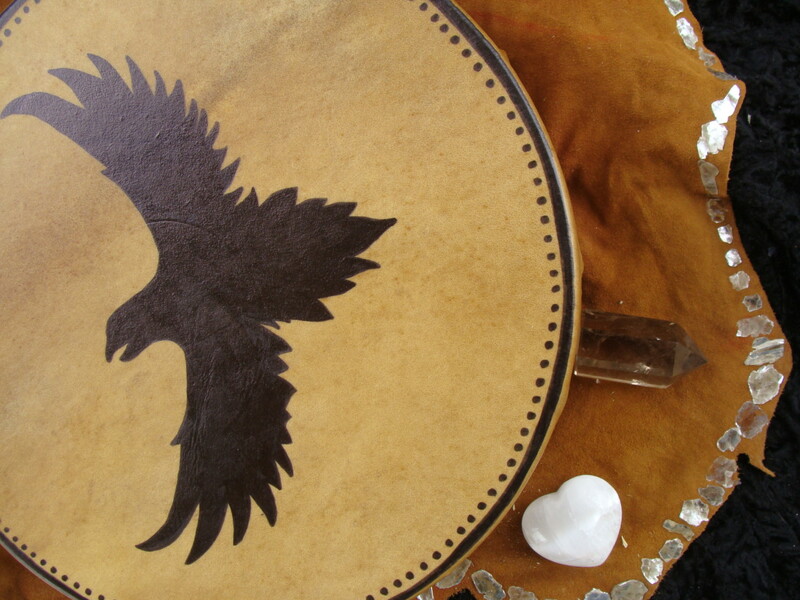 Quynn uses a variety of shamanic techniques to help you navigate through blocks and patterns that may be hindering your connection with your inner guidance and Spirit. Most often she uses the shamanic drum journey, imagination and divination. You have access to all needed answers, you may just need a guide to help facilitate finding them. All communications with Quynn are confidential and suited specifically to you. 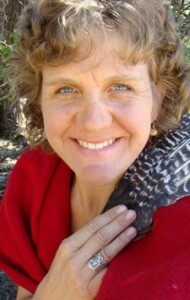 She works with people of all ages and from all walks of life as they hone their abilities, feelings and healing. Quynn’s specialty is helping people chart their own course as they navigate through their inner worlds and integrating their sacred talents into their lives. Her method of soul restoration utilizes Synergy, “it takes you, me, and our guides together to experience healing change”. If you are unsure if you are ready for a session right now, check out my Journey and Workshop downloads and online class options.